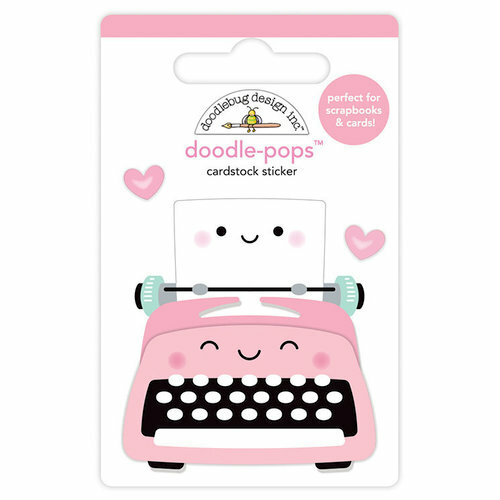 Share all of your adventures in crafting with the Pen Pals Doodle-Pops 3 Dimensional Cardstock Stickers by Doodlebug Design! 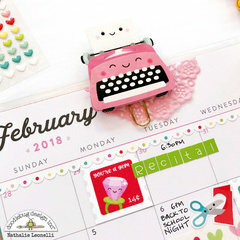 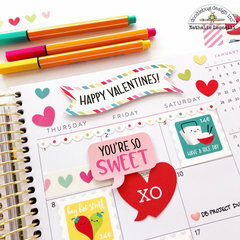 Included in the package are three stickers pink typewriter with paper and two hearts that coordinate with other products that are included in the So Punny Collection. 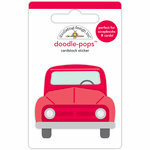 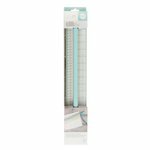 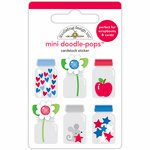 I love these Doodlebug Doodlepops!!! 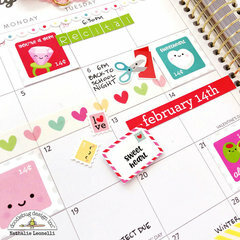 They are as cute as can be!!! 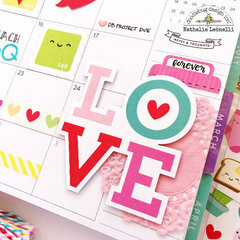 I will be making bookmarks out of them!